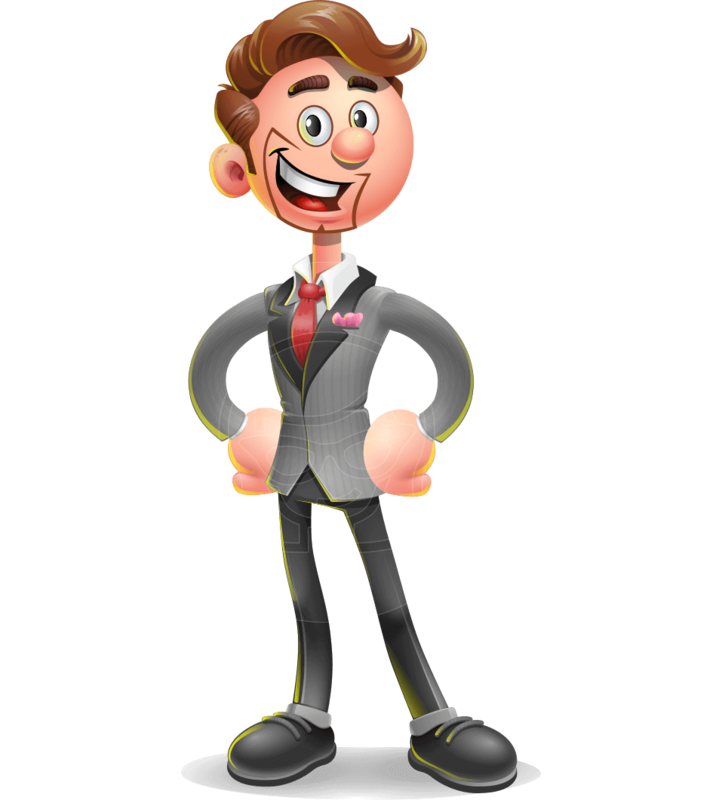 A classy rich businessman 3D vector cartoon character made in the style of Popeye cartoons. 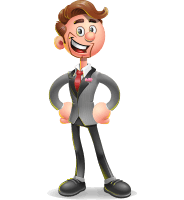 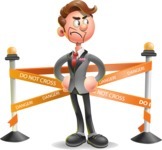 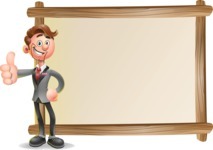 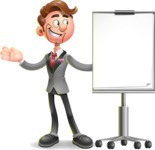 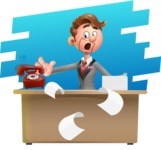 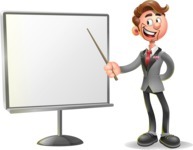 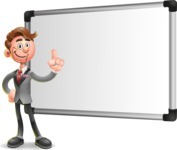 Dressed in an elegant business suit, this cartoon rich man clipart is ready for the deal of your life! 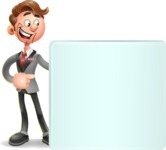 Nathaniel is as attractive as smart. 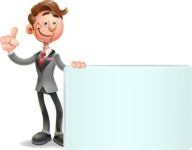 He knows the ins and outs of the business world and he is fully ready to take charge of your project. 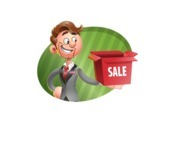 Grab this character clipart in .Ai, .Eps, .Png, and .Pdf file formats.